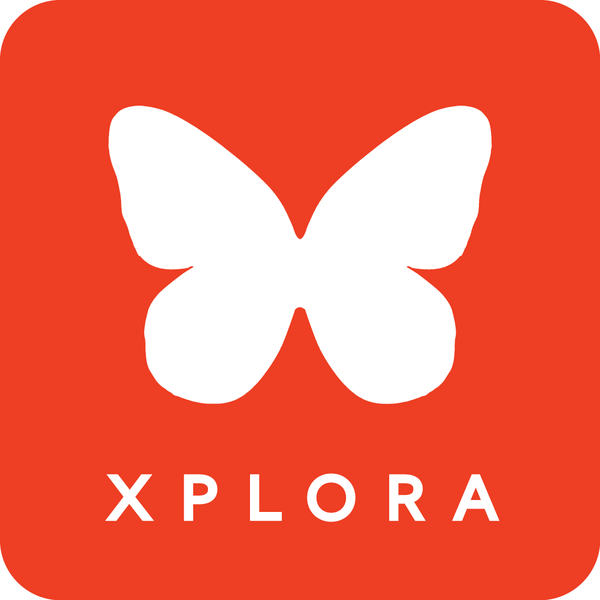 In which countries can I use my XPLORA? How do I change my direct debit details? My XPLORA doesn't work! What should I do? How can I unpair my XPLORA watch? What if the 4 digit code won't show up? Help, my XPLORA has locked itself. The picture is not moving! Why does my XPLORA discharge so quickly? How do I delete my user data / user profiles? How do I change the straps on my XPLORA Kids? Do I have to use the provided SIM card? Can I use my own SIM card?